To me one of the most iconic Folk Heroes in all the South is Buford Pusser. 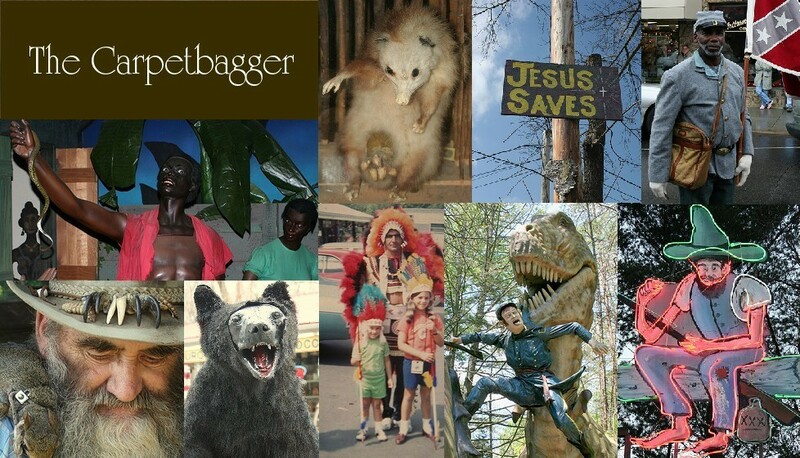 He embodies the American spirit of rugged individualism to an extreme. A man that never backed down against insurmountable odds. A man that saw that world as black/white, good/evil, right/wrong. A man of unshakeable principles. To some he is a true great American hero, an embodiment of law in order at all costs. To others he was seen as a brutal man. A man unwilling to see any shades of grey. A man whose dedication to lofty principles could be fanatical and frightening. A complex case, but a true legend in every since of the word. 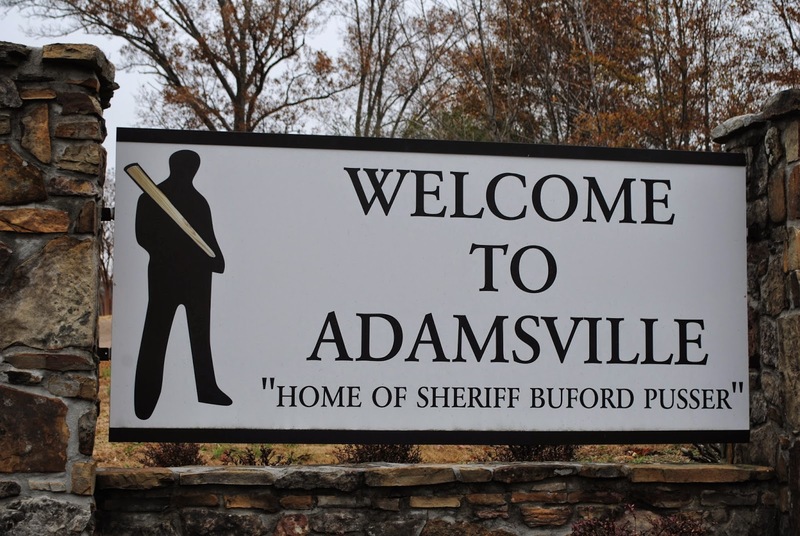 On my roadtrip back in November I had a chance to visit Buford's home town of Adamsville, TN. His home has been turned into a museum, sadly, I was unable to manage to be there while they were open. It did not however, stop me from reflecting on the man this town holds so dear. Check out the video below to see my trip to Adamsville.